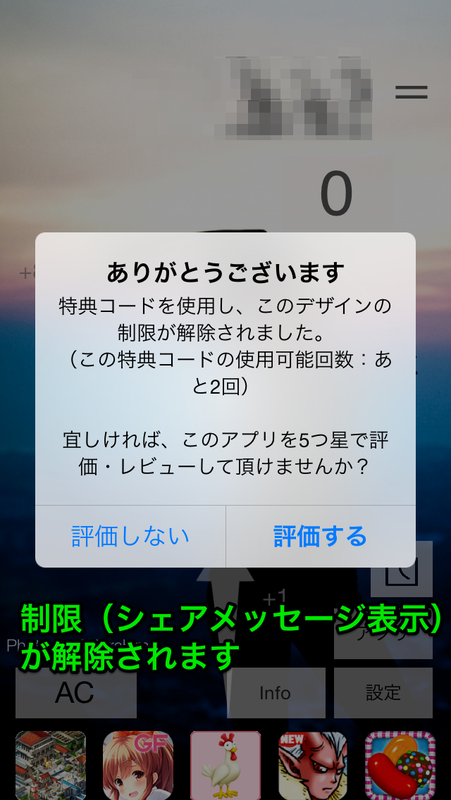 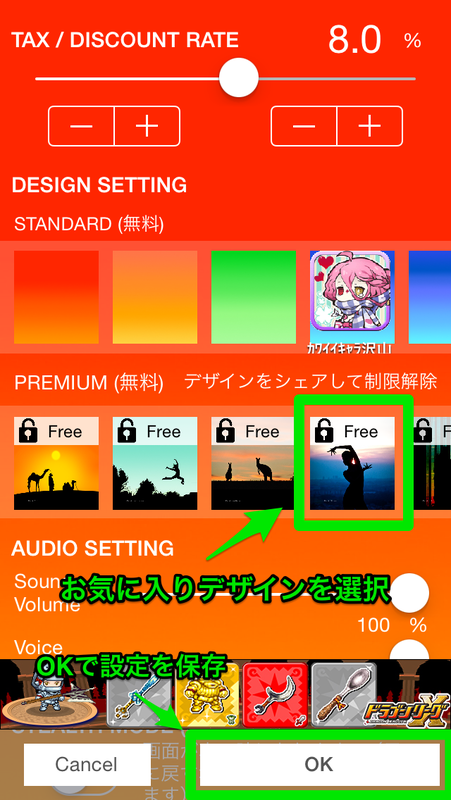 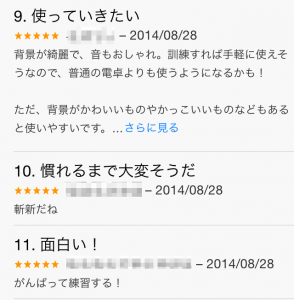 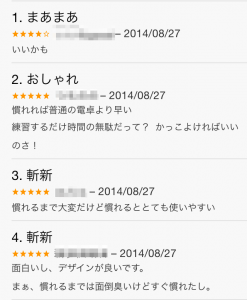 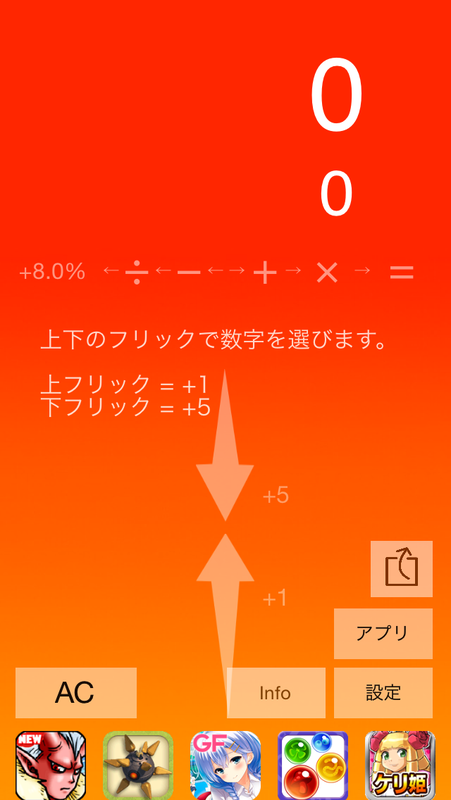 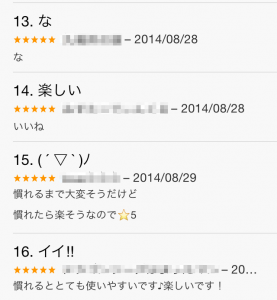 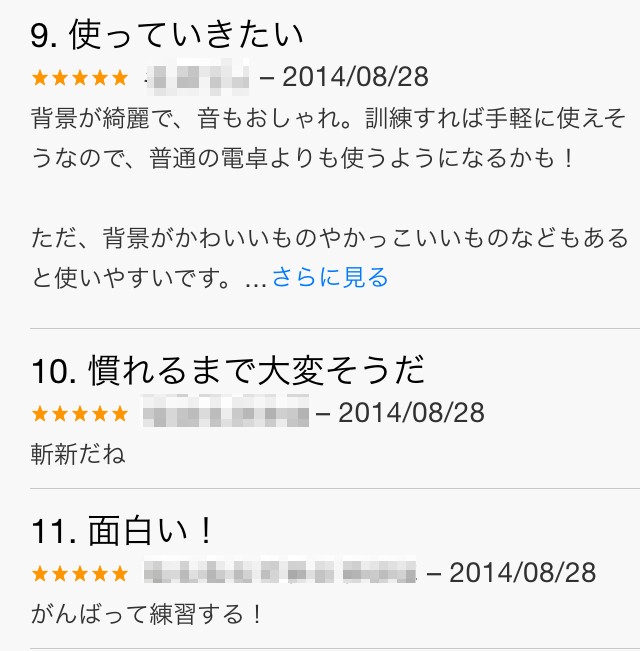 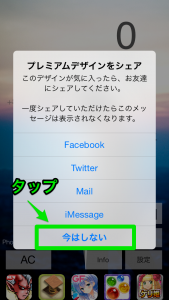 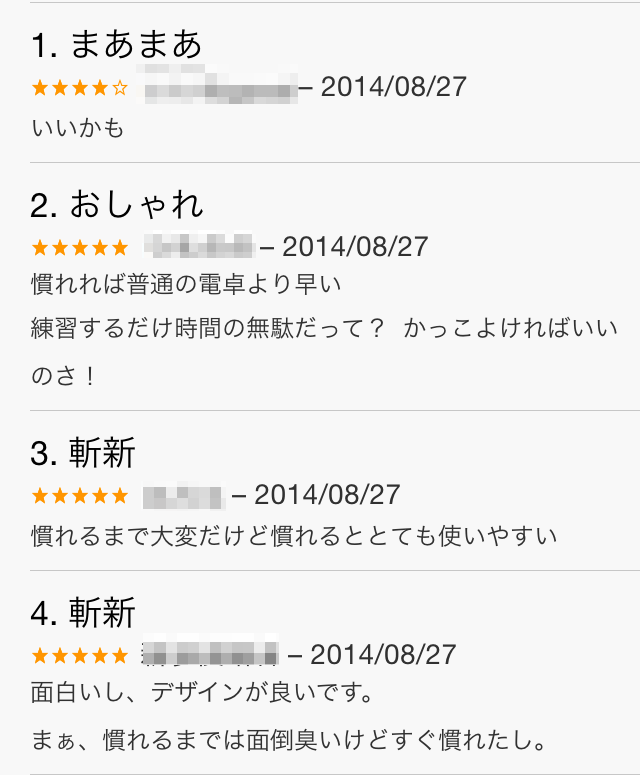 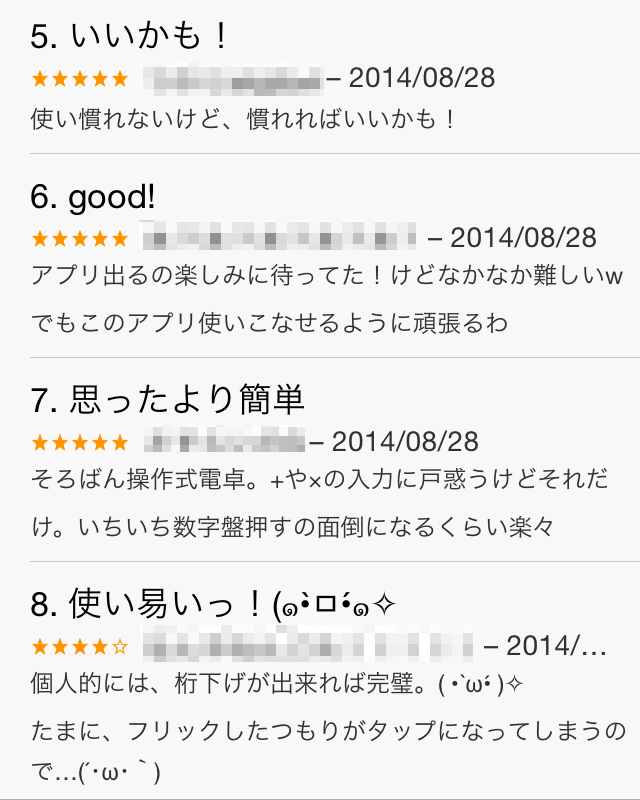 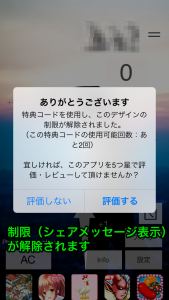 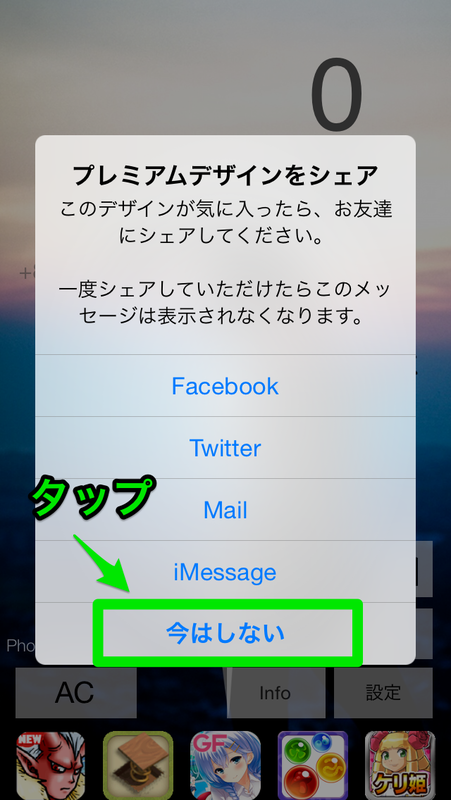 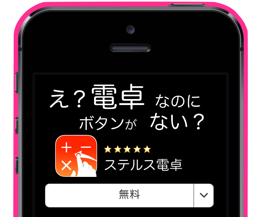 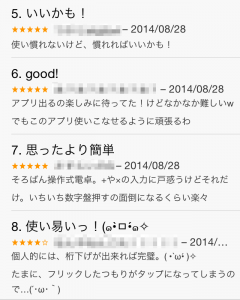 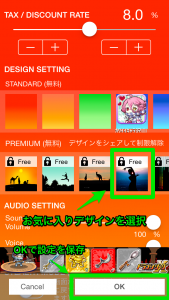 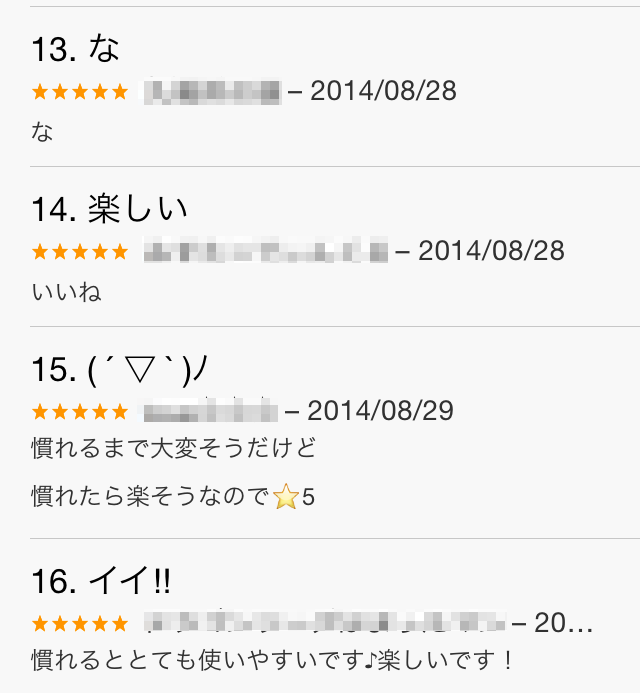 This entry was posted in お知らせ / New release 全て and tagged Appliv iOS8 ステルス電卓 掲載情報 on 2014年11月19日 by platonm. 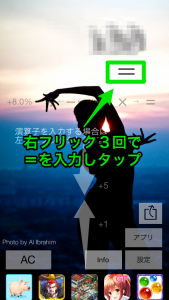 This entry was posted in お知らせ / New release 全て on 2014年8月31日 by platonm. 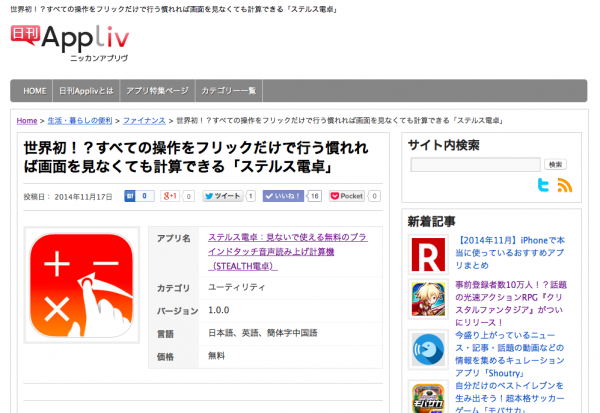 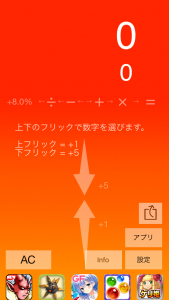 This entry was posted in お知らせ / New release 全て on 2014年8月2日 by platonm. 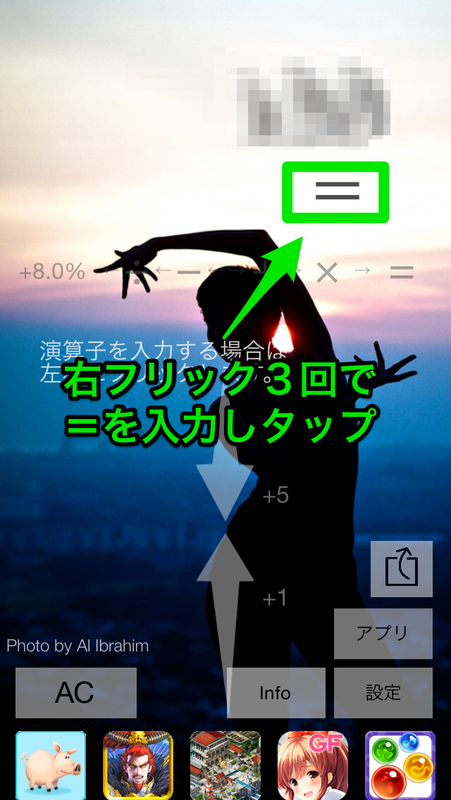 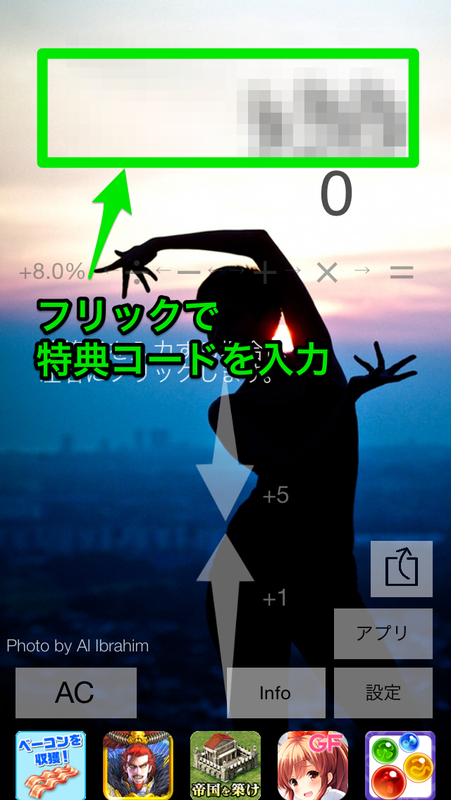 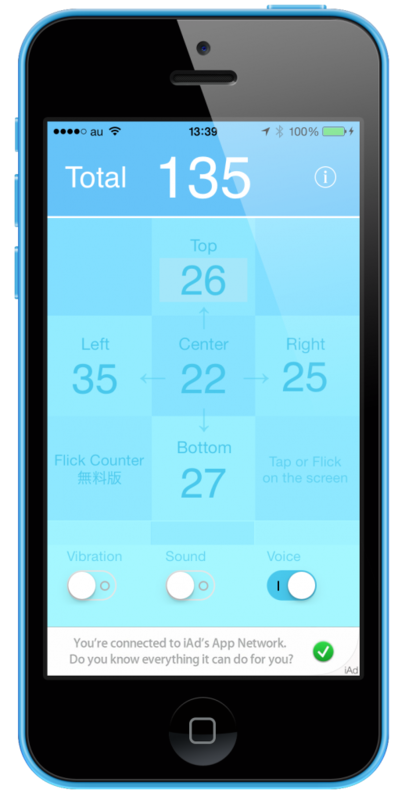 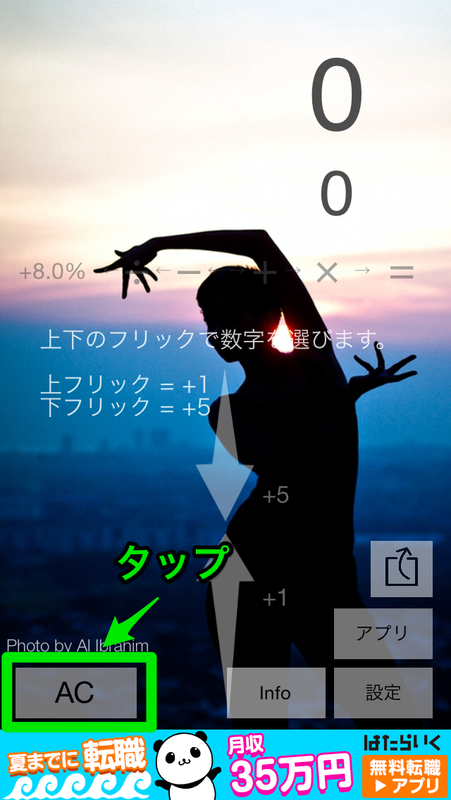 This entry was posted in お知らせ / New release 全て and tagged Flick Counter on 2013年12月28日 by platonm.